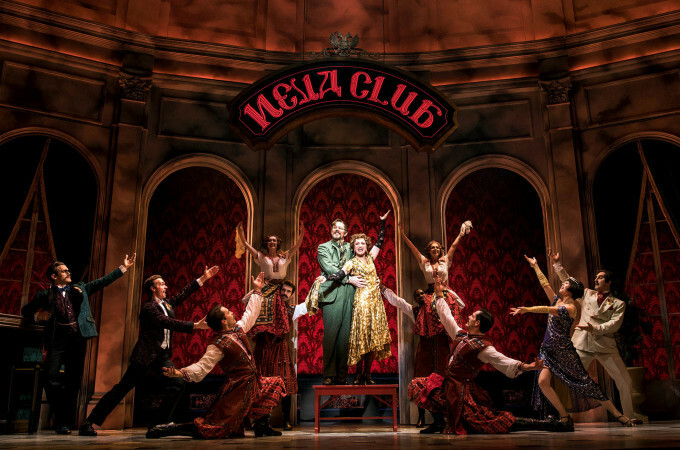 Gorgeous music and impeccable design combine to tell a captivating story in the long awaited stage adaption of Anastasia. Following the Disney model of the day by including five or so songs, the 1997 Fox animated movie Anastasia has long held a special place in the heart of fans who made it a worldwide hit. Music theatre fans had extra reason to enjoy the songs, given that they were by Lynn Ahrens (lyrics) and Stephen Flaherty (music) whose Broadway shows had included Once On This Island and My Favorite Year, and who went on to write Ragtime (an all time favourite of Man in Chair), Seussical and many more. The good news is that Ahrens and Flaherty are in peak form here, polishing their initial movie compositions and expanding their score to a full length Broadway musical. 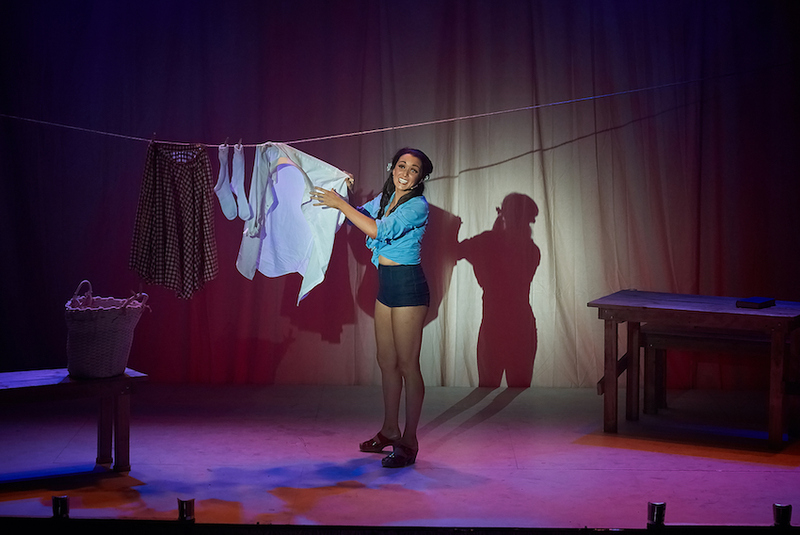 The show is filled with soaring ballads that are destined to join the ranks of the style of popular cover standards and audition songs previously provided by Les Misérables and Wicked. Anya’s “In My Dreams” and “Crossing A Bridge,” Dmitry’s “My Petersburg” and “Everything To Win,” and Gleb’s “Still” all fit into this category. 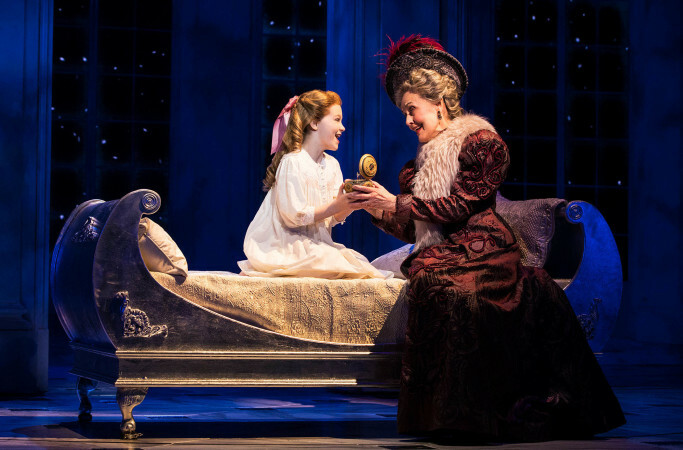 The movie character of Sophie is reimagined as lady in waiting Lily, and Sophie’s song “Paris Holds The Key (To Your Heart)” is repurposed for the chorus to open act two. Enduring movie favourite “Journey to the Past” provides a stirring close to act one. 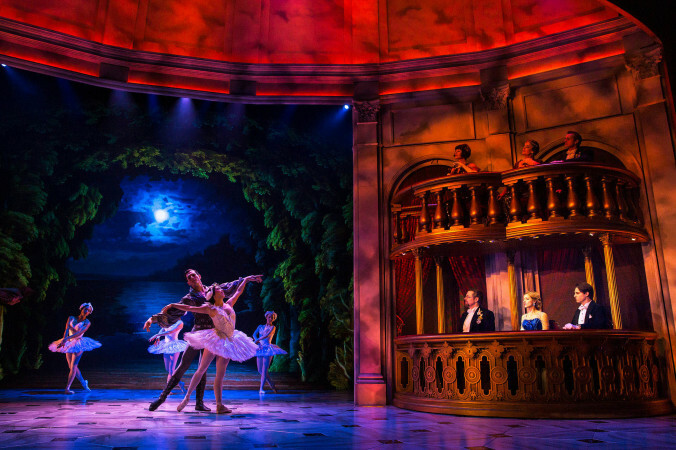 In one particularly sophisticated musical sequence, “Quartet at the Ballet,” the lead characters reveal their inner thoughts while watching Swan Lake, the lovely waltz melody of “Once Upon A December” weaving in and out of Tchaikovsky’s ballet score. Another significant key to the show’s success is the new book by masterful playwright Terrence McNally, a frequent collaborator of Ahrens and Flaherty. Gone is the Disney-style villain Rasputin and the Disney-style cute animal character of Bartok the bat. McNally has raised the material well above children’s fare, crafting an absorbing romantic mystery. Saccharine pitfalls are sidestepped by giving leading man Dmitry an immoral angle in his plan to gain the reward for the return of missing princess Anastasia. Anya is innocent in the plan, given the amnesia she has experienced. As someone who had impersonated a count in the old regime, Dmitry’s sidekick Vlad is on hand to help coach Anya to her place as the Princess. New character Gleb adds tension with a Javert-like mission to expose the truth of the trio’s scheme. Director Darko Tresnjak (A Gentleman’s Guide to Love and Murder) keeps storytelling brisk and clear, and ensures that characters retain a well-rounded edge of intrigue. Scenic design (Alexander Dodge) is both simple and technologically savvy. A pair of curved walls with high arched windows stay in place all night, with a cavalcade of stunning scenes created by LCD screens in the four windows and a full sized screen at the rear of the stage. The animated scenery creates setting with photo-realism and three-dimensional depth, finally providing the wow factor that was portended when The Woman in White used this scenic technique in 2004. Costumes (Linda Cho) are absolutely stunning. In the prologue, the Romanov family sparkles in their white finery. Much of act one is people with peasants in shade of brown and grey before giving way to the splendours of act two. 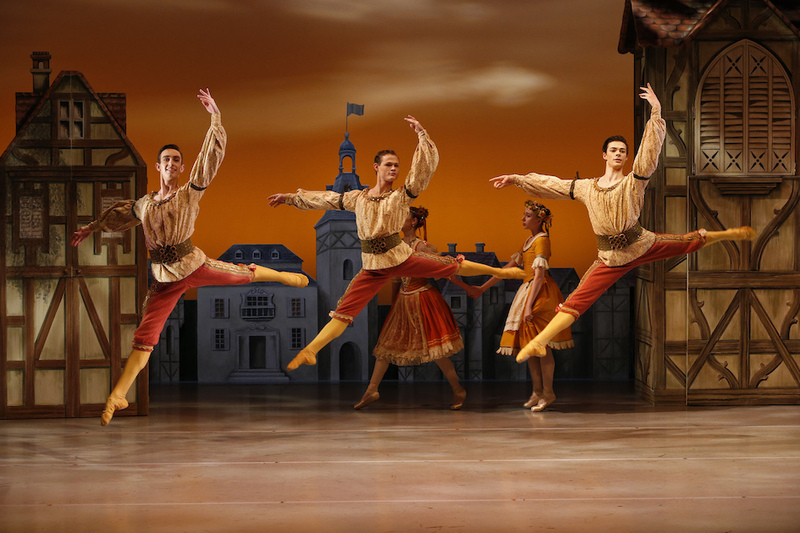 The arrival of the central trio (and Gleb) in Paris brings a fresh new look. Russian ex-patriots party at Club Neva wearing muted jewel tones, and attend the ballet in even more decadent finery. Anastasia’s sapphire gown for the ballet and her ruby ensemble for the finale are both spectacular. 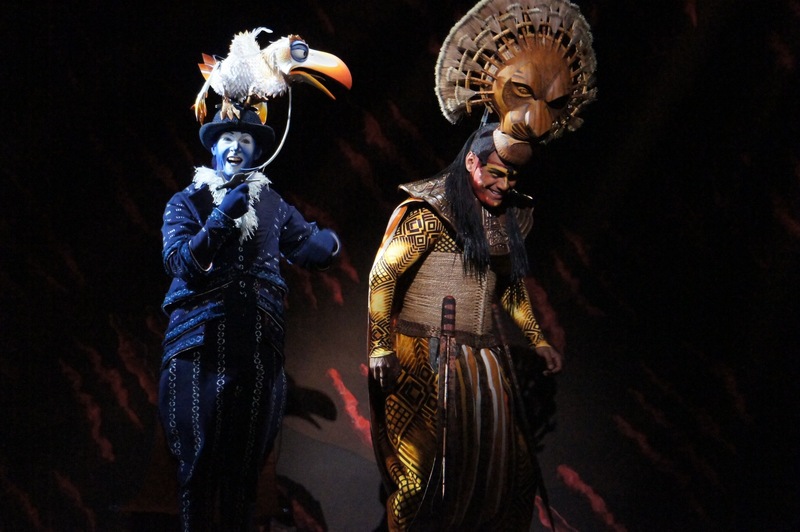 The Broadway premiere is wisely cast with a balance of youth and experience. 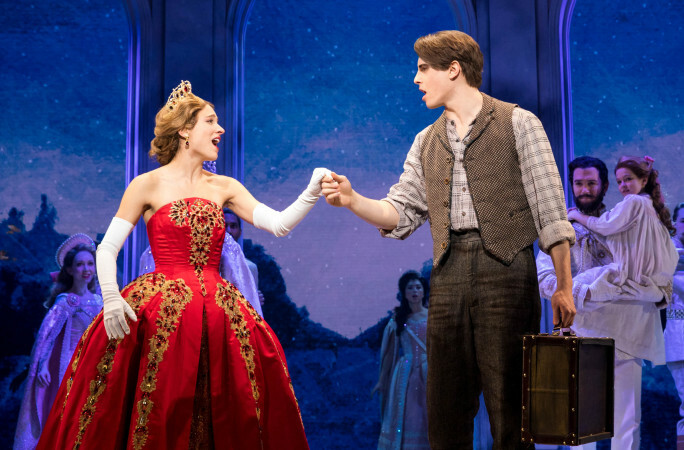 Charming fresh-faced leads Christy Altomare and Derek Klenya are set for stardom in the breakout lead roles of Anya and Dmitry. Stage veteran Mary-Beth is grace personified as the Dowager Empress. Powerhouse presence Ramin Karmiloo is luxury casting as Gleb, utilising his magnificent, effortless baritone to great effect. John Bolton dances impressively well for a comic character actor. Providing a boost of energy in act two is the arrival of Lily, played with characteristic comic panache by international music theatre star Caroline O’Connor. Petite dancer O’Connor is tossed about like a doll in company number “Land of Yesterday,” before delivering delightful duet “The Countess and the Common Man” with well-matched partner Bolton. 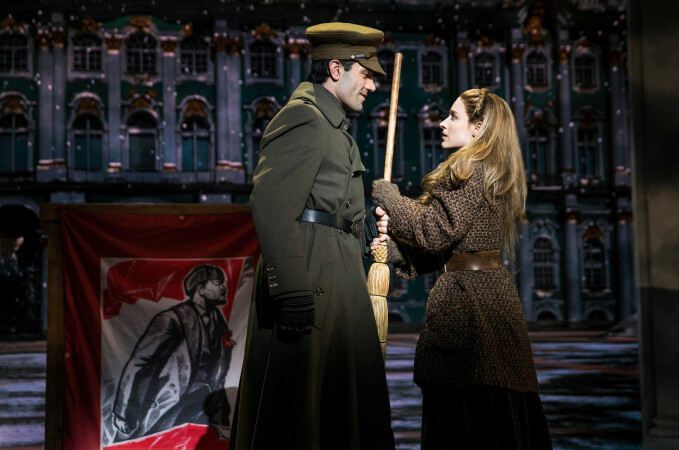 There is every reason to be confident that Anastasia will be a Broadway smash hit, with subsequent world seasons to follow. 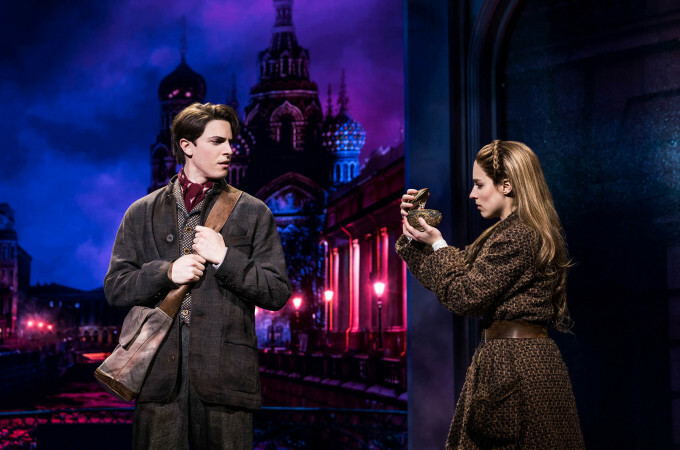 Anastasia was reviewed 8pm Tuesday 4 April 2017 at Imperial Theatre, New York. The official opening night is 24 April 2017.